Kolya Rice was a full-time Lecturer during the 2017–2018 academic year. 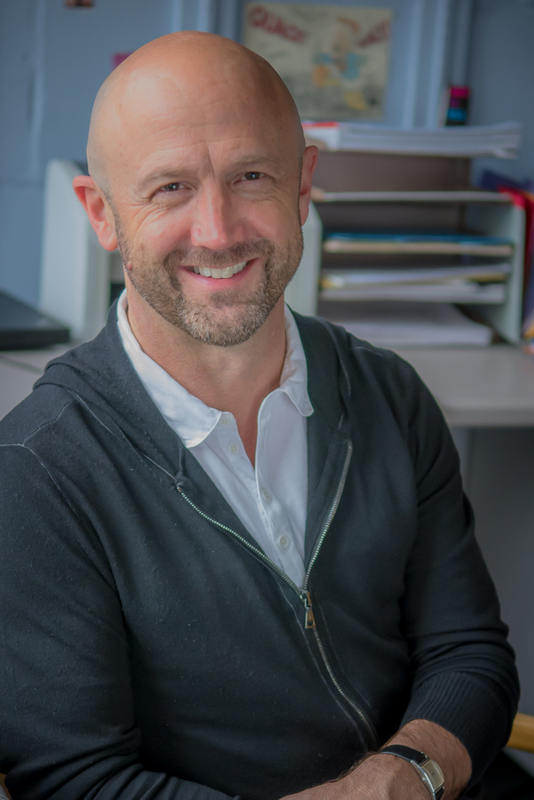 He is also teaching full-time during the 2018–2019 academic year. Rice has taught Art History courses at the University of Washington semi-regularly since the 1990s. He has also taught at Cascadia College, University of Puget Sound, and Seattle University. Additionally, Rice gives lectures and teaches adult continuing education classes such as for the Osher Lifelong Learning Institute.